Today, I would give a very simple explanation of the concept of linear separator and hyperplane. What is a Linear Separator? 1. What is a Linear Separability? To answer this question we need to first understand the concept of linear separability. First, the concept of linear separation applies to a set of points. The two sets of points are said to be linearly separable if a line can be drawn that separates the points such that a set points is on one side of the line and another set of points is on the other side of the line. Figure 1: Can you figure it out? Now take a look at Figure 1. Can figure out which set of points are linearly separable? For sure, we could see that the answer is Set 3. 3. What is a Linear Separator? From what we’ve discussed so far, can you say what a Linear Separator is? 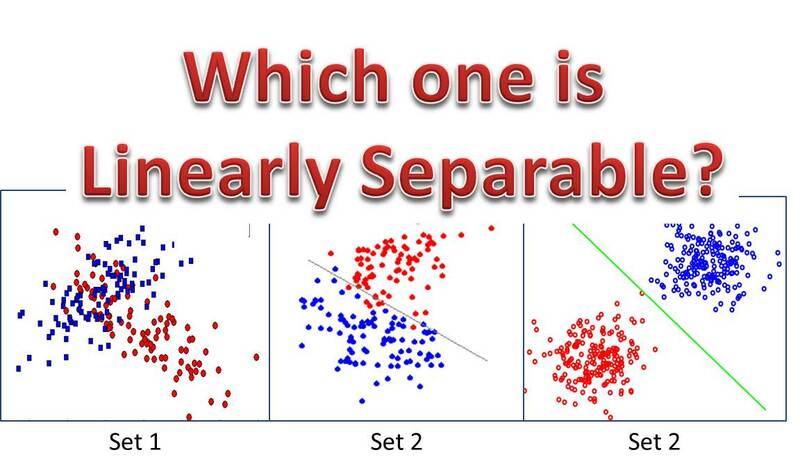 It is simply the plane/line that separates the two sets of data! 4. 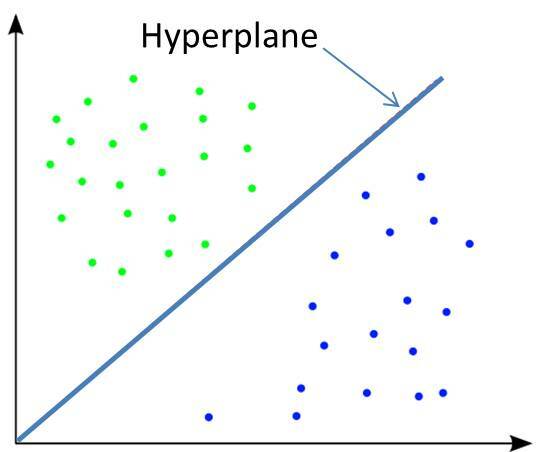 What is a Hyperplane? As I mentioned, sometimes the terms used makes the concept appear complicated. The concepts of hyperplane is very simple: A hyperplane is just a plane that is one dimension less than the current space being considered. 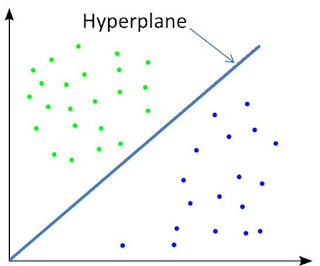 Quiz 1: If a space is a 3-dimensional space, what would be the hyperplanes? Quiz 2: If a a plane is two-dimensional, what would be the hyperplanes? As I mentioned, this is a very basic and simple explanation to help you pass your test. But if you would like to have more detailed explanation, let me know in the comment box below or in the form to the left of this page.